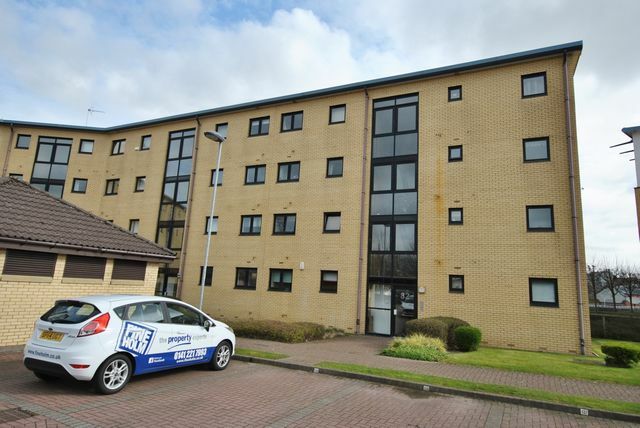 Modern flat, unfurnished & comprising of 2 bedrooms, lounge, kitchen & bathroom. Off street parking and communal gardens. 5 mins walk to Glasgow City Centre with excellent shopping facilities, restaurants etc and transport links at both Anderston and Exhibition centre railway stations.